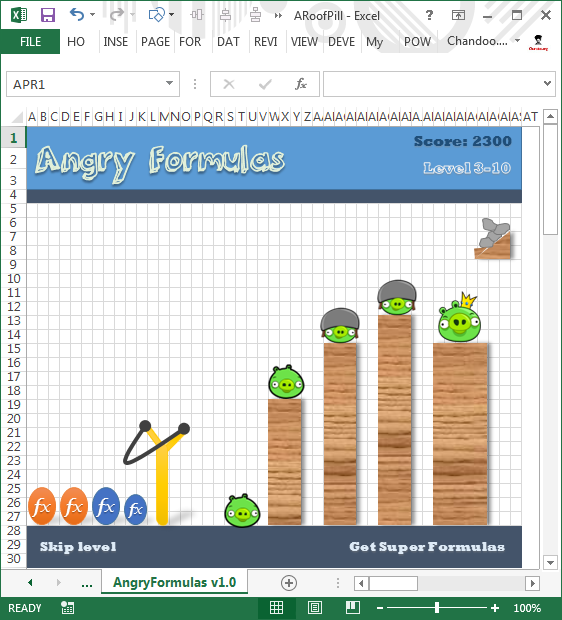 There is an Angry birds like video game buried in Excel!!! It was meant to be an Easter egg in Excel 2010 (and 2013), but due to backlash from senior management no one ever published the details about it. Read on to understand how to unlock this game. What should I eat to jump & sprint like that? How come I never heard about steeple chase? Should we really have 3 bullet points in all lists? But I digress. Coming back, when watching one of those hurdles events, I got an idea as sharp as Chinese table tennis team. 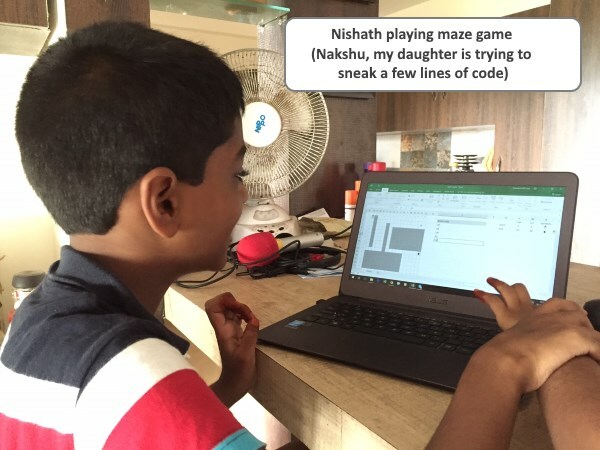 Why not create a hurdles game in Excel to measure how good you are with keyboard? So ladies & gentleman, let me present you our very own Olympics hurdle run. 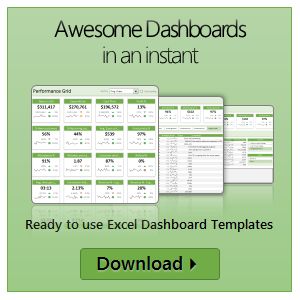 Read the rest of this post to get some useful Excel related links. Sanjay, my colleague is an avid programmer and excel enthusiast. In his spare time he wrote a small VBA macro to solve Sudoku. Sudoku is a very famous number based puzzle with a 9×9 grid of cells. Each of the 9 rows, columns and 3×3 blocks should be filled in such a way that they have all the numbers from 1 to 9. Sudoku is a very effective way to keep your brain cells ticking. I am a huge sudoku fan and I solve sudoku whenever I have few minutes to kill. So naturally I jumped with joy when I saw Sanjay’s excel macro for solving sudoku. He is kind enough to let me share this with all of you.